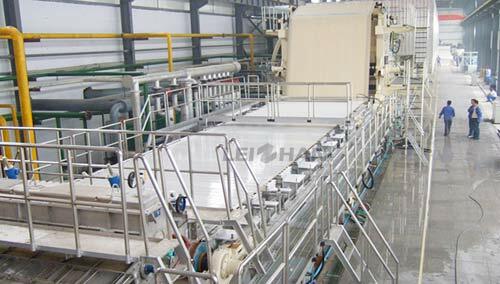 Leizhan is a A4 copy paper making line supplier which is located in Henan, China. We are committed to supplying the highest quality customized pulp and paper manufacturing machinery and providing the highest level of customer service. The utilization of our advanced equipment improve line efficiency and reduce investment cost by increasing productivity and accuracy.